Drag rake - vinous, 1936. 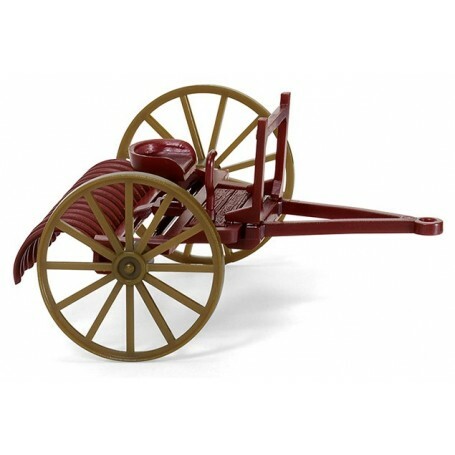 Chassis with rake and seat wine red. Wheels olive-brown.